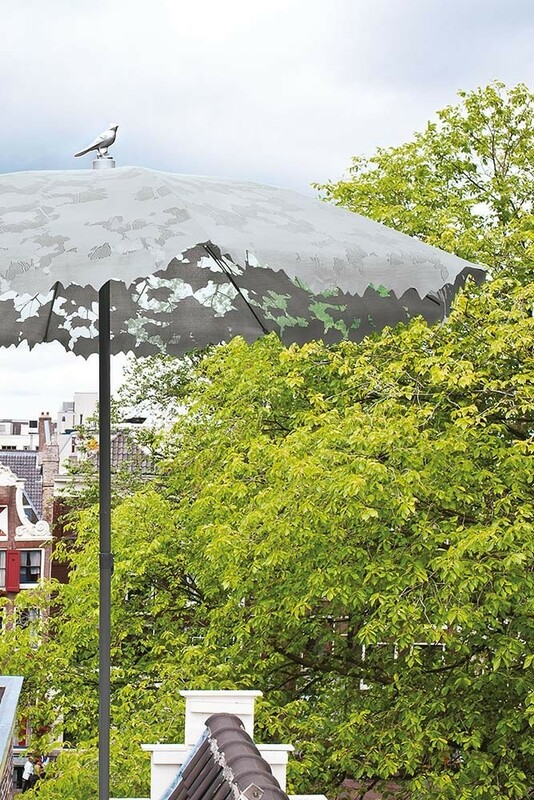 Style shouldn't be reserved for just inside the home, we're firm believers that your garden and outside space should be stylish and have as much thought put into the design too! 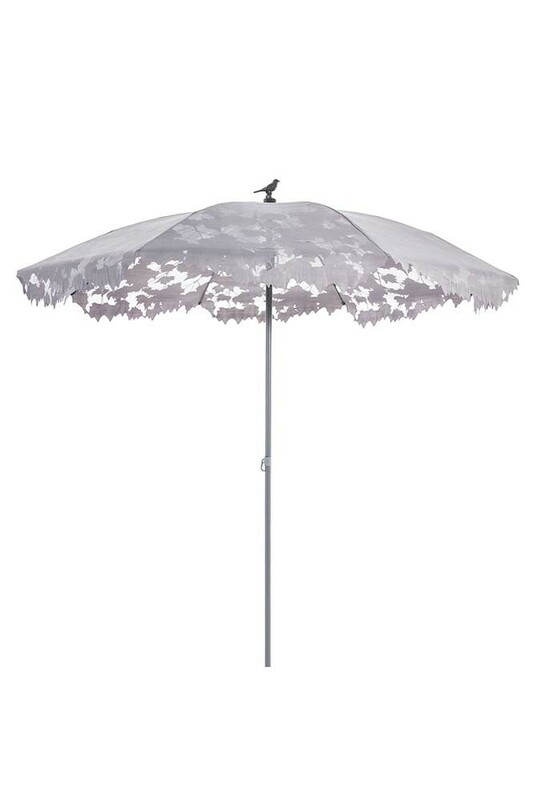 This Shadylace Parasol is a wonderful example of a garden furniture essential that looks fabulous. 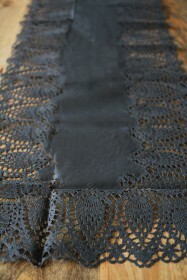 The shade has cut-out lace detailing that looks like leaves and is finished with a delightful gold coloured bird. 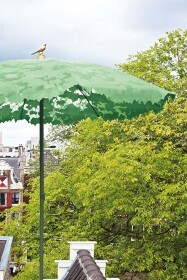 This parasol is perfect for providing some shade from the sun and making your garden look very pretty.